Tarte Make Believe In Yourself: Spellbound Glow Rainbow Highlighter Swatches | Top Beauty Blog in the Philippines covering Makeup Reviews, Swatches, Skincare and More! 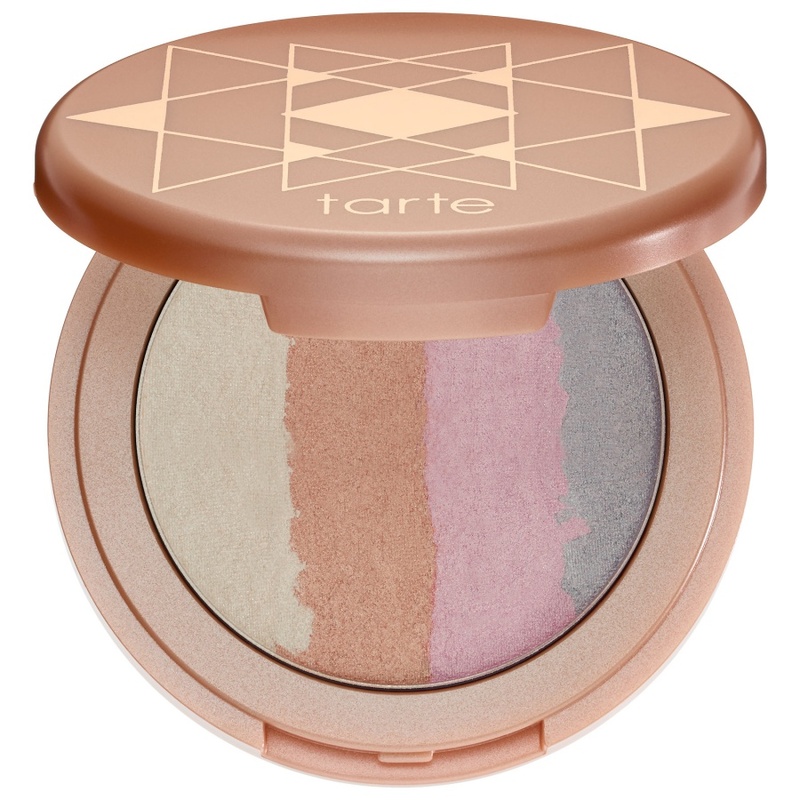 Here are the swatches of the new limited-edition Tarte Make Believe In Yourself: Spellbound Glow Rainbow Highlighter – an iridescent rainbow highlighter with four, shimmering pastel, unicorn-inspired shades that stand out on their own or when blended together. 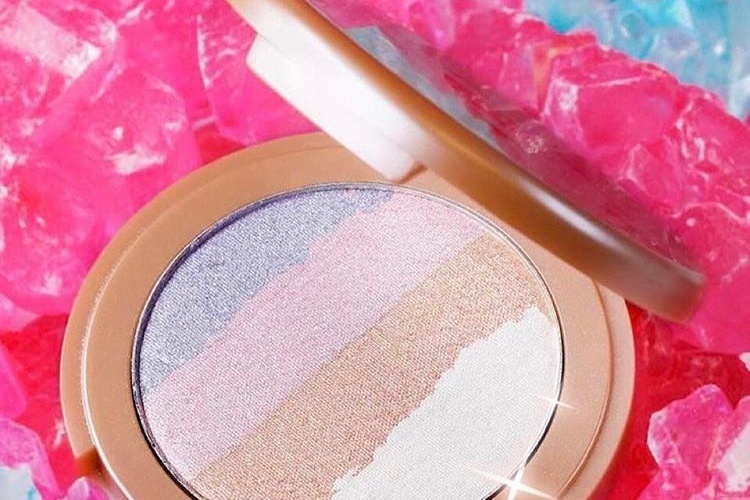 Impart a rainbow glow with this iridescent, multi-shade highlighter that’s inspired by mystical elements and make believe. 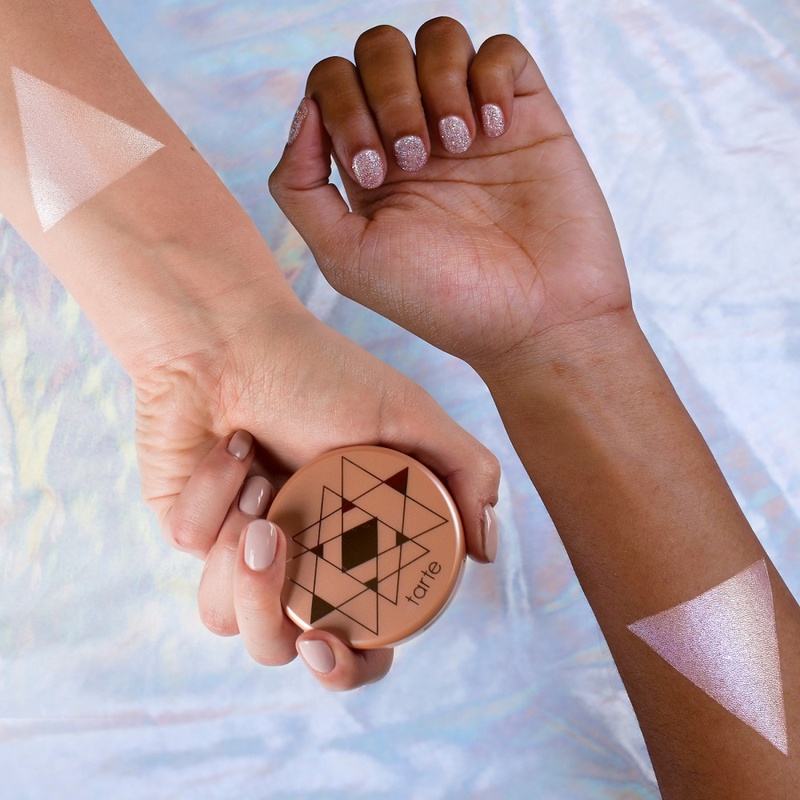 With a gradient of four multi-pressed, light pastel shades, it imparts an ethereal, rainbow highlight on your cheekbones, or swirl the shades together for a custom-colored, iridescent strobe. The silky-soft, non-chalky powder is infused with pure pigments and long-wearing Amazonian clay so you can get the pigmented payoff and long-wearing, flake-free finish of your dreams. Wow, what a pretty highlighter! Wow, it is a great highlighter. I love it.